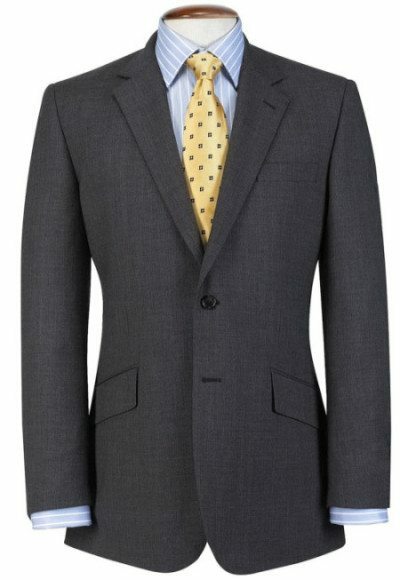 The better part of most men’s clothing stores’ suit inventory comes in one color: charcoal gray. The dark matte gray has become the standard of business dress, and by far the most ubiquitous option. It is always appropriate, easy to match, and flattering to nearly all complexions; all of which account for its overwhelming popularity. 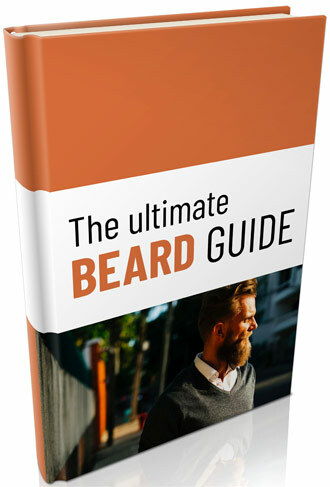 It also makes charcoal gray almost certain to dominate the male side of any well-dressed social occasion, and therefore one of the hardest colors to stand out uniquely in. The near-black charcoal is considered the ideal in business formality. Its only competitor is navy blue, another deep hue that offers the same advantages: closeness to the formal black without its tuxedo associations and matching challenges. Charcoal gray suits can be worn at any level of business or social occasion that is not “black tie.” Plain, unpatterned charcoal gray is the ideal alternative to formalwear at a “black tie optional” event. Patterning reduces the formality of any color, including dark charcoal gray. A modest pinstriping still leaves a suit adequately formal for most business occasions, however — unbroken charcoal is usually only needed in black tie optional settings, or at particularly somber social occasions such as funerals. The universal acceptance of charcoal gray suits makes them a popular first suit for young men, or for anyone who wears suits rarely and needs a single, multipurpose garment to meet all their dress clothing needs. Charcoal gray fabric for suits works best as a matte color — one with minimal shine or smoothness to its appearance. Too bright a shine tends to make it look artificial or even gaudy and destroys the formality of the garment. Heavy wool is the ideal material, lending a smooth drape and a natural luster that stands up well to the darkness of the color. 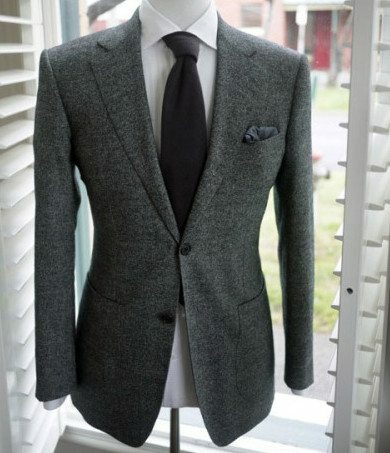 Some sheep even give wool in a natural dark gray that allows for the construction of undyed suits. Lighter wools, especially “ultra-fines” and other extremely smooth weaves, may appear a little too slickly smooth for charcoal suits. Artificial fibers are especially likely to have a reflective sheen that looks ill-suited to the formality of a dark suit. A small percentage of a man-made fiber in a blend is not necessarily a flaw, and may even add strength and durability, but more than a trace of artificial materials in the fabric is a warning sign. Be cautious of anything suit that has no “drag” when you run a hand over it, or that seems to shine under direct light. Every suit will look better if it is fitted properly. Dark suits in particular stand out if the fit is improper; the extra visual “weight” draws attention to the flaws. No point of the suit should be loose enough to sag under its own weight. The sides of the jacket and the “drop” between the waist of the trousers and the crotch are the likeliest spots for extra fabric, and should be adjusted before a suit is worn if they appear to hang loosely. Any point tight enough to make the fabric pinch or wrinkle with movement is also going to stand out unattractively. These flaws will stand out clearly in dark color and quality fabric, so take extra care with the fit of a good charcoal suit. Other details of fit will depend on the role of the suit. Charcoal is a versatile color — it can be used for elegant double-breasted jackets or for very plain business suits equally effectively. A man buying a single suit for all occasions will want to ear on the side of conservative dress, while someone with many suits to choose from can be more experimental. For the conservative dresser, a single-breasted, two-button suit in plain gray is the most practical style. A snug (but not overly tight) fit in the trousers and the jacket will give you the timeless look men have worn since the suit became the standard of menswear. Double venting in the back — two vertical slits — will give the jacket more flexibility and let it shift with the wearer without ruining the drape. An unvented jacket has sharper lines, but tends to bunch up when the wearer moves, making it less of an all-purpose item. A man with more room for experimentation may want to choose styles that will make his suit stand out. 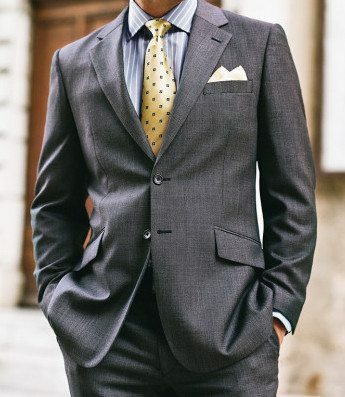 Since charcoal gray is a ubiquitous color, a unique cut can go a long way to making a man look unique even when formality restricts his options. 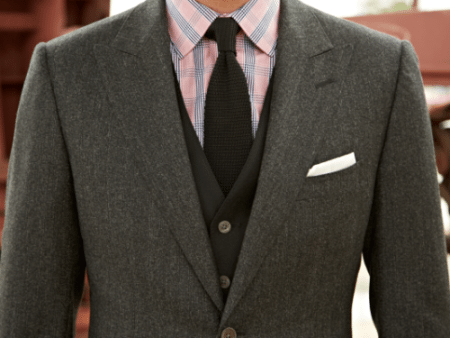 Changing the common notched lapels for peaked adds distinction to a jacket without breaking too far from the standard single-breasted model. A double-breasted jacket or a vested suit adds a unique elegance, and can stand up to a subdued pattern like pinstriping without losing formality. Of the two, the vested may be the more flexible — a vest can always be omitted to create a basic single-breasted suit, but a double-breasted jacket is always a formal garment. Any shade of gray is theoretically a neutral color — it has no opposite on the color wheel. 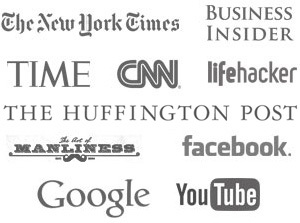 There are no automatic “clashes” with gray, which accounts for a large part of its popularity. The neutral base removes the suit from the equation of matching or contrasting colors. It is still possible to make poor color choices with a gray suit. Against a neutral background, the brightness of the hues becomes as important as the individual color chosen. Anything too dark will look like an attempted but failed match, while anything extremely vibrant will look garish against the somber gray. Pastel shirts do well with charcoal, as do white-dominant patterns that break up the base color of the shirt. A plain white shirt with a charcoal suit is an exceedingly formal look, and should be reserved for the most somber or serious of occasions. A tie is a must at that level of formality, and should be conservatively patterned with no bright colors or sharp contrasts. If a man needs to own a suit, one in charcoal gray is likely to be the best choice. The only real equivalent is a navy blue suit, which fills the same basic function. Men who wear suits regularly can even find utility in multiple charcoal suits of differing cuts. A high-formality suit with a double-breasted jacket or a vest can be worn to stand out, and a simple two-button jacket can serve when a more conservative appearance is called for. With the flexibility it affords, a charcoal suit — or several — is a piece of menswear that everyone can find a use for. Click here to read our article on the 9 suit colors for a man’s wardrobe. When it comes to suits and colors, some suit colors are simply more useful and versatile compared to others.